The list of the NBA’s top 10 highest paid players for the 2016-2017 season consists of eight players who signed a new contract or extended a current one this summer, taking advantage of the new TV money and the huge rise in the salary cap. As a result, the league also has its first $30 million man in almost 20 years, with a massive change in the top 10 compared to previous seasons. 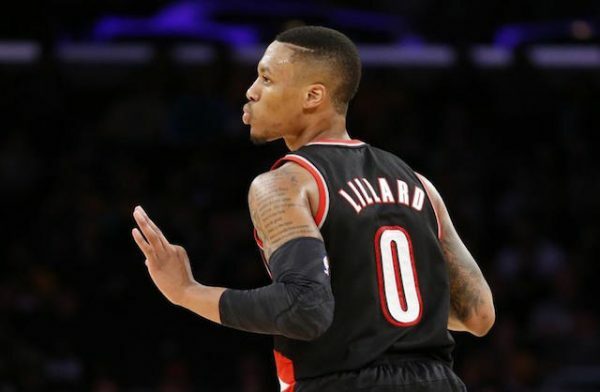 Lillard signed a five-year extension with the Blazers in the summer of 2015, keeping him through the 2020-2021 season, in which he’ll make over $31 million. The two-time All-Star averaged a career high 25.1 points per game last season, leading the Blazers to the conference semifinals for the second time in three years. 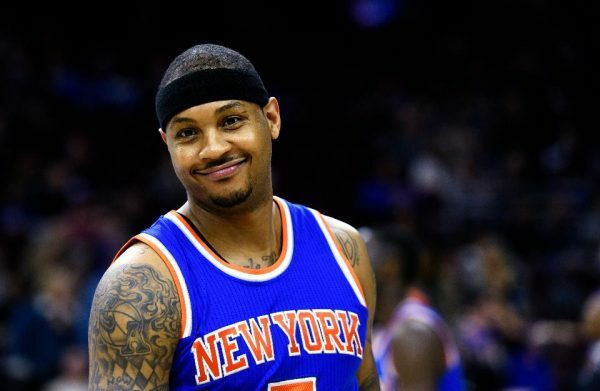 Anthony is heading into the third year of a five-year deal he signed with the Knicks in 2014, which gives him the early termination out before the 2018-2019 season, when he’s due to make $27.2 million. Anthony was an All-Star for the ninth time in his career last season, averaging 21.8 points per game (his lowest since 2005), missing the playoffs for the third straight season. 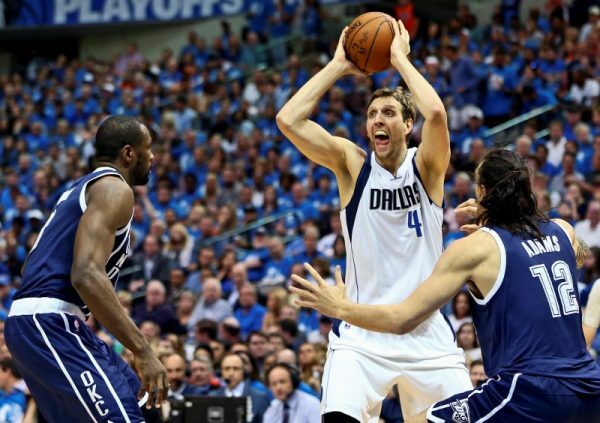 Nowitzki signed a two-year, $50 million deal in the summer, with a team option on the second season. Nowitzki is entering his 19th NBA season, all with Dallas. He averaged 18.3 points per game last season, as the Mavericks failed to get past the first round of the playoffs for a third consecutive season. They haven’t won a playoff series since winning the championship in 2011. 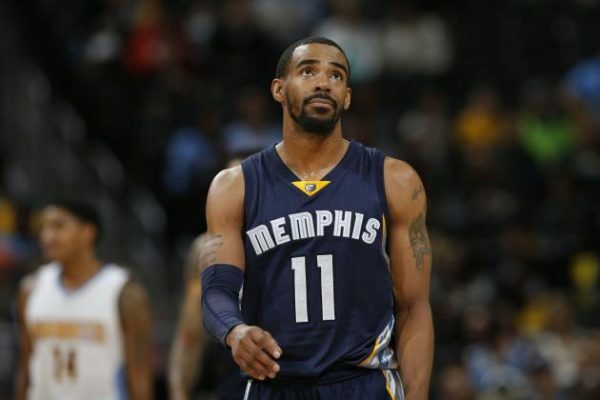 Signing a five-year contract with the Grizzlies, Conley got the biggest deal in NBA history, $153 million over the five years, including an early termination for the 2020-2021 season, when Conley is due to make over $34 million. Conley is entering his 10th NBA season, following a year in which he missed 26 games due to injury, averaging 15.3 points and 6.1 assists. 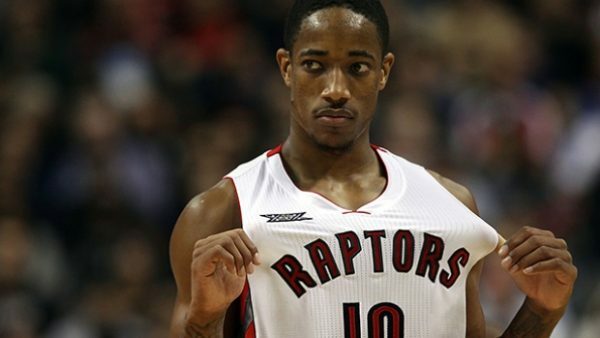 DeRozan also signed a five-year contract and stayed with the new team, his deal worth $139 million overall. He has a player option in 2020, potentially making $27.7 million in the 2020-2021 season. DeRozan averaged a career high 23.5 points per game last season, helping the Raptors make it to the conference finals for the first time in franchise history. 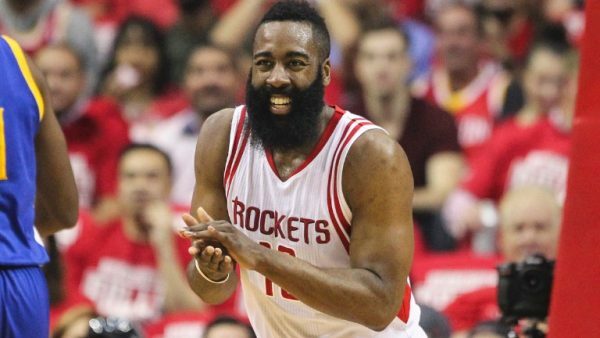 The Rockets wanted to avoid a Harden free agency in 2017, so they agreed to an extension with him, keeping him through the 2019-2020 season, although there’s a player option on that season, in which he’s supposed to make over $32 million. Harden is entering his fifth season with the Rockets, averaging 29 points and 7.5 assists last season, although Houston were knocked out of the playoffs in the first round for the third time in four years. 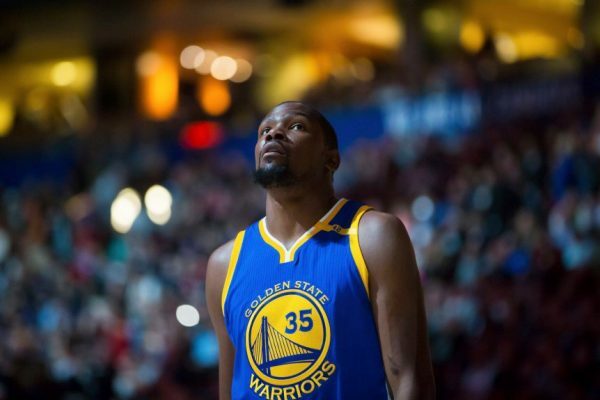 Durant was the big free agent prize of the offseason, choosing the Warriors as his new team after nine seasons with the Oklahoma City Thunder. He signed a two-year, $54.3 million deal, with a player option after the first season. He averaged 28.2 points per game in his comeback season, helping the Thunder make the conference finals for the fourth time during his time with the team, losing to the Warriors in 7 games. 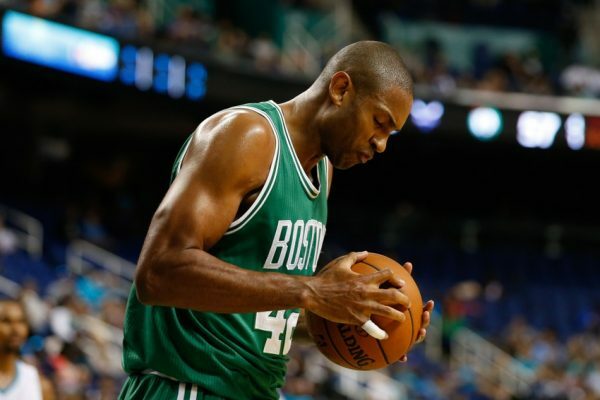 Another nine-year player hitting the free agency market, Horford signed a four-year, $113 million deal with the Boston Celtics, leaving the Atlanta Hawks after nine seasons. The four-time All-Star averaged 15.2 points per game, playing all 82 for the first time in his career. 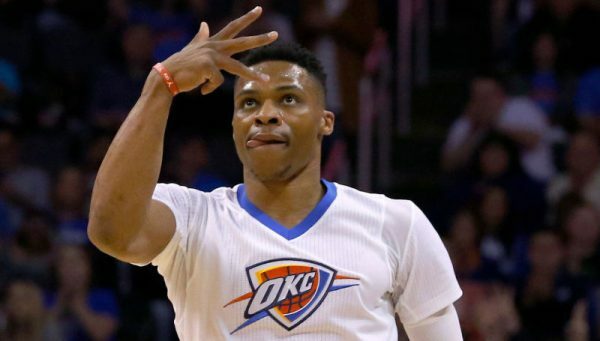 The Thunder bought themselves some time to retool the team around Westbrook by signing him to an extension, which guaranteed he stays until at least the end of the 2017-2018 season, with a player option in 2018-2019, potentially making $30.6 million that season. Westbrook made All-Star game number five last season, averaging 23.5 points and 10.4 assists per game. James, for the first time in his career, becomes the highest paid NBA player, and only the second in league history (the first was Michael Jordan) to make more than $30 million in salary a season. He signed a three-year, $100 million extension after once again opting out of his deal, with a player option on the 2018-2019 season, when he’s supposed to make over $35 million. 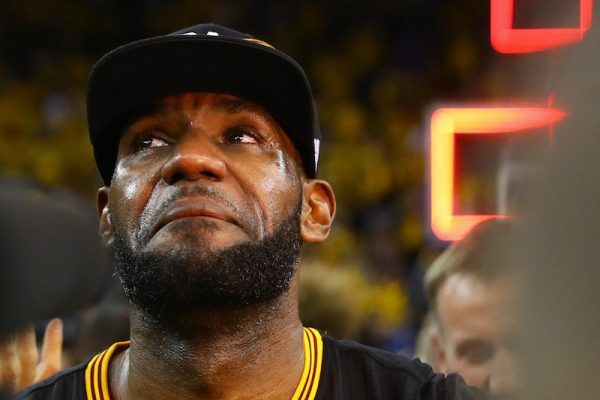 James led the Cavaliers to their first ever NBA title last season, winning his third championship ring and third Finals MVP.